We’d love your help. Let us know what’s wrong with this preview of Official Companion Cookbook by C.J. Rose. Let your taste buds come along on a ride through some of the most classic to the old world recipes. 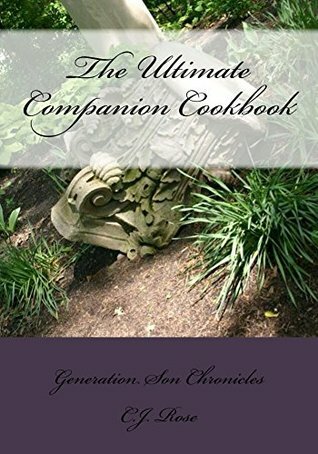 These recipes follow the character of the Generation Son Chronicles series as well as some of the favorites from the people involved with the books. To ask other readers questions about Official Companion Cookbook, please sign up.